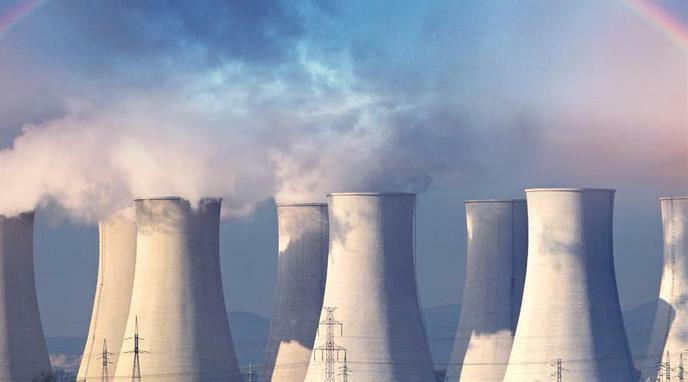 Terrorists can use advanced hacking tools to get access to the power plant. Being more compact for the power they provide, a nuclear reactor is far easier to defend than a dam. New nuclear plants can sustain a direct hit from an airplane with no ecological or biological consequences. No terrorist would be able to target a nuclear power plant. A terrorist attack on a population center would be more effective than a successful attack on a NPP. Nuclear facilities have been attacked by anti-nuclear activists and suffered no harm.